For sale is a 10KVA TOPAZ line2 Power Conditioner. Cavlon Item # 3143. Raw weight is 425 lbs. Raw dimensions are 16*18*30. 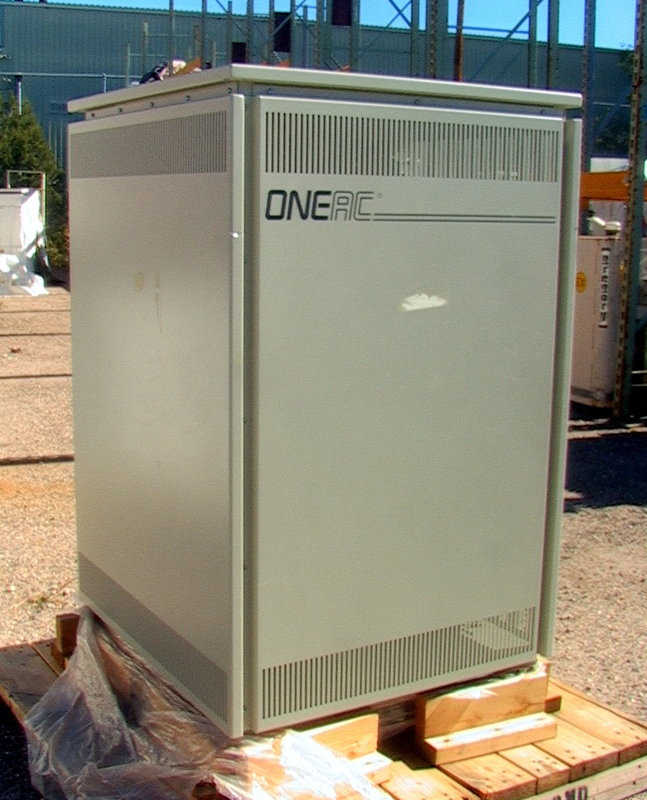 Up for sale is a 3KVA TOPAZ Line 2 Power Conditioner Voltage Regulator. Model 53406-00P3 05P3 KV 35 amps 120 Volts +4%/-8%. Cavlon Item # 790. For sale is a Elgar 3006-B-230 AC Line Conditioner. Cavlon Item # 3145. Raw weight is 160 lbs. Raw dimensions are 19*22*13. For sale is a Elgar 6006B AC Line Voltage Conditioner. Cavlon Item # 3867. Raw weight is 80 lbs. Raw dimensions are 19*18.5*5.5"